Are you a designer? Do you think you need to get more business? Being a self-employed need to be always on the toe. 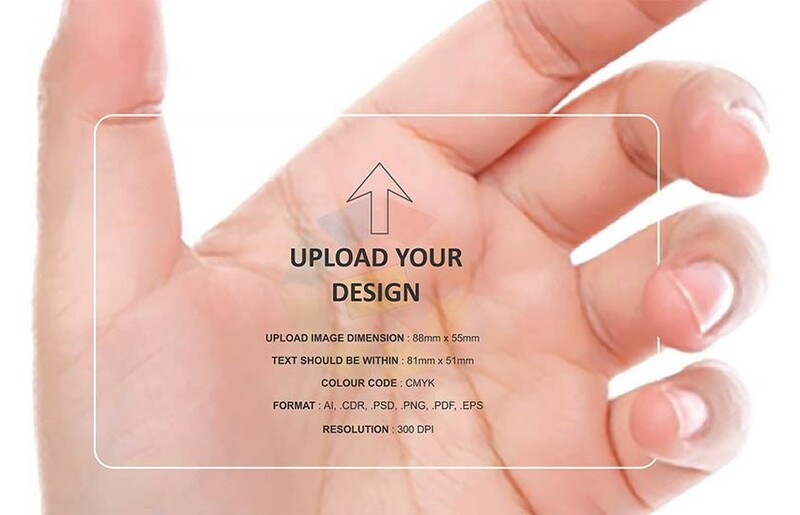 How about having a transparent business card designed by you? Uhh! Lot of work to do just for a business card. Well, you do not have to design it on your own. 100yellow.com gives you an opportunity to choose one of the designs or let them design your card for you. Customizing is a delight and we have kept in mind self-employed from all sectors. For the designers, 100yellow brings in lot of designs and stylish way of presenting their business. You are going to love the designs. If not, just upload your design and get transparent business cards made exactly the same way. If this does not sound accurately what you want, let us design the card for you. Give details and your expectation and we will come up with an upshot you would definitely love to have. Transparent business cards are perfect tool for interacting. You can use it whenever you are asked the question, “So what do you do?” Use this anytime and everywhere you meet people who are eager to know about you and your work. By having these business cards in hand you will never miss any opportunity to get connected with potential clients. So, instead of finding words to describe yourself each time, show your clients that you are always prepared and organised. 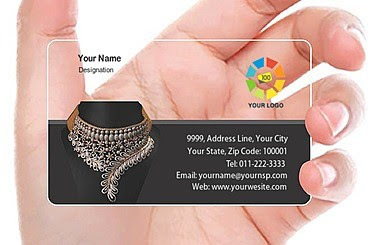 Simply think about how your transparent business card would look like or visit 100yellow.com.